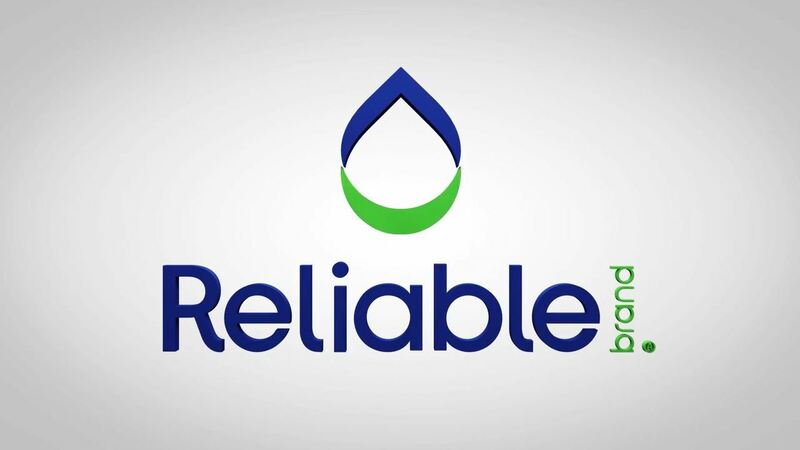 Reliable Brand™ provides complete cleaning and personal care solutions that give customers, employees and yourself a positive experience without breaking your budget. We offer a simple line of products that simply work. The cleanliness of your facility is everything—from smell to shine. Reliable Brand’s comprehensive line of facility solutions products has built a reputation on quality and value. From cleaning chemicals and soaps to floor pads, towels, and more, every product we make is designed to deliver a positive experience for customers and employees, while meeting your business goals for efficiency, reliability and even sustainability. We work with you to make the process of keeping your facility clean simpler, with a concept we call “LEAN Cleaning.” This approach includes a five “S” methodology—Sort, Set in Order, Shine, Standardize and Sustain—which promotes organization, efficiency and productivity. It all adds up to a streamlined cleanliness in your facility. Changing your cleaning brand can change your organization for the better. Learn how Reliable Brand products can improve your facilities management. Find the right products with the help of our Reliable Brand specialists. If you’d like to talk to a specialist, fill out the form. © Veritiv Corporation. All rights reserved. Reliable Brand and the Reliable Brand logo are trademarks of Veritiv Corporation or its affiliates.